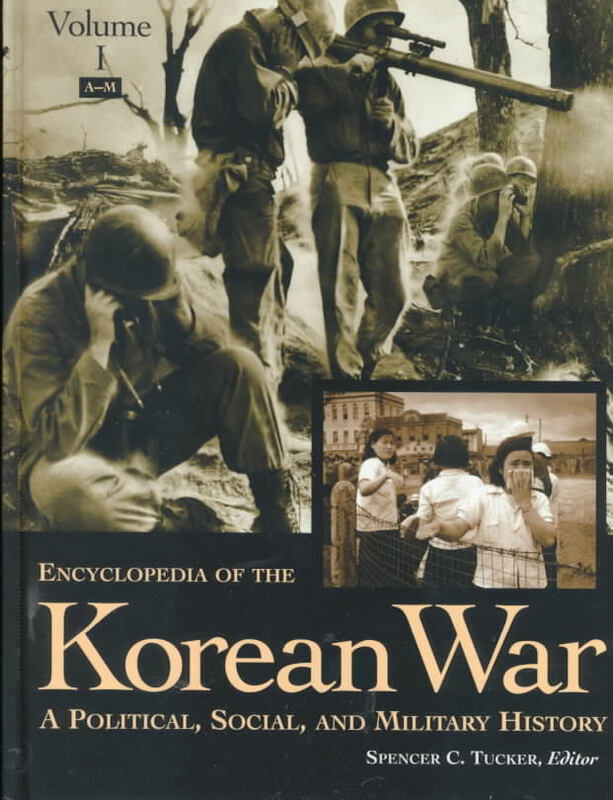 This is a three volume work, the first two lists the key people, battles, organisations, and events of the Korean War with articles informing the reader with a short but detailed account. The third volume has in full, important documents relating to the Korean War, Maps, Timeline and an order of battle, which I do not always agree with as sometimes the order of battle of the Communist forces at any one time is up for debate. It is published by ABC-Clio of Santa Barbara, California. The ISBN number is 1-57607-029-8.